80% of a typical UK business’ energy consumption and carbon emissions come from the way buildings are lit, heated and used. Making simple changes to how we manage our buildings can have a significant impact on consumption and emissions. 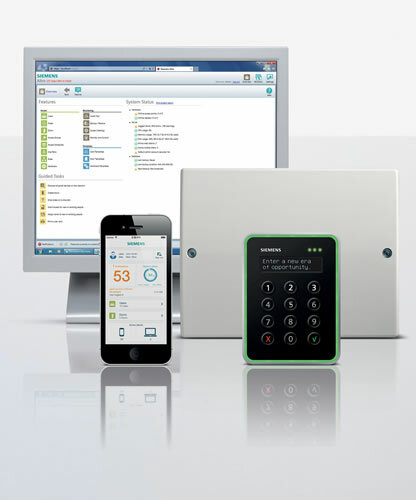 Installing an intelligent building controls system can help make those changes happen. The adage that “none of us is as smart as all of us” extends creating energy efficient buildings. We can integrate individual building control elements and bring them together as a team. We find that when lighting, heating, ventilation and blind control work together they create a smarter and more efficient building. Automated blind control systems are now considered to be part of the dynamic façade management of a building. 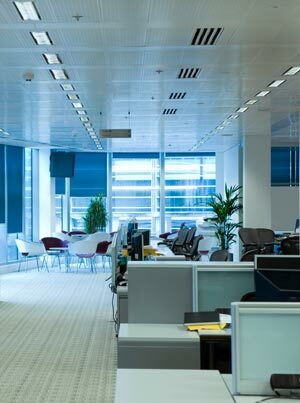 If you can control the glare and solar radiation entering the building, you can make major savings on internal cooling energy. Glare control improves the internal environment for all occupants and increases the comfort within the occupied space, ideal for offices with PCs. KNX blind control technologies are modular and fully scalable (similar to the lighting control systems). There are products that can control 230V and 24V blinds along with other more specialist encoder motor systems. One of the key benefits with KNX blind control is that it can sit on the same KNX bus network as the lighting control or any other KNX network that may be planned. No single KNX application should be considered as a separate, standalone system, as all KNX devices can sit side-by-side on the same bus network. Once you have your blinds connected to the motor controller you can use any KNX sensor or group of sensors to control the blinds. Building controls can provide a comfortable working environment for building occupants, ensure compliance with current energy legislation and contribute significantly to reducing energy usage – leading to a reduced carbon footprint. We can link the lighting control, solar protection and any special plants to the ‘traditional’ HVAC control. Our holistic approach, using open protocols such as KNX, provides flexibility in room control and HVAC, whilst allowing easy integration to third party systems such as BACNET. A practical example of this is through presence detection – heating and lighting can be automatically supplied dependent upon occupancy therefore reducing energy costs for unoccupied rooms. Furthermore, lights can be dimmed for periods of inactivity and the room temperature automatically altered when windows are opened or closed to maintain comfort levels. 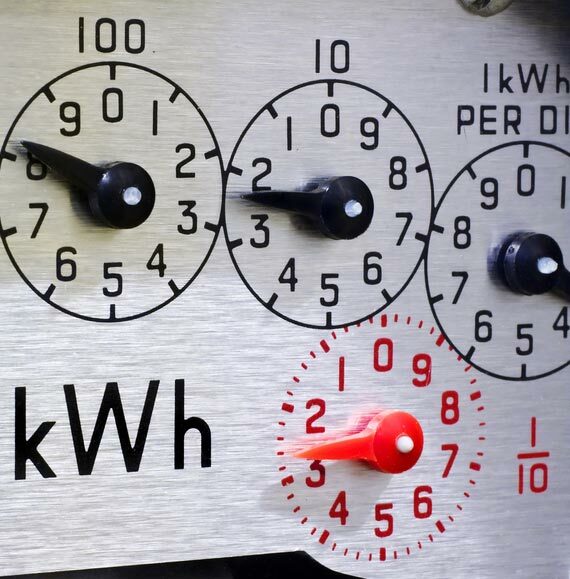 We can integrate energy metering with the building management system to provide further savings. We provide a range of building access control services. We can integrate our access control services into your client’s building management system. This means we can link lighting, IP CCTV and other building controls together with access control to increase the security of the building. This also increases the accountability of the building’s users too; as the systems we supply can track where individuals are within a building. 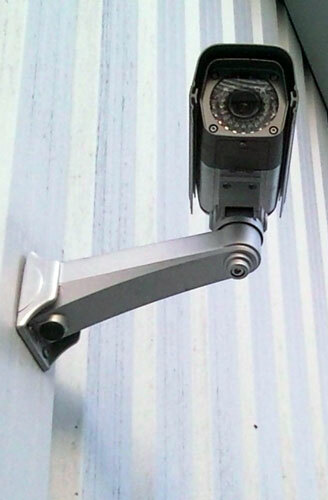 We provide IP based CCTV systems that can integrate with your client’s building management system. One of the benefits of integrating these is that it enables facilities management teams to monitor building or plant equipment remotely. Another benefit is that cameras can be triggered when building management alarms are triggered, for example a smoke detector or door entry system. Our Power over Ethernet (PoE) IP CCTV systems can connect to a PoE assured managed network. This reduces the amount of cabling required to provide the systems.